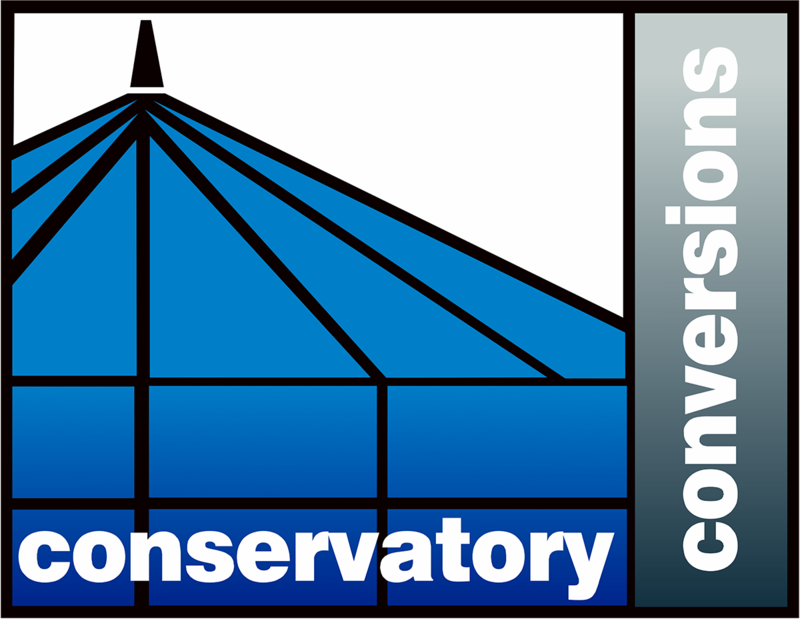 We-R-Blind Solutions :: metal-venetians :: Your complete local window blind solution experts in Northern Ireland. 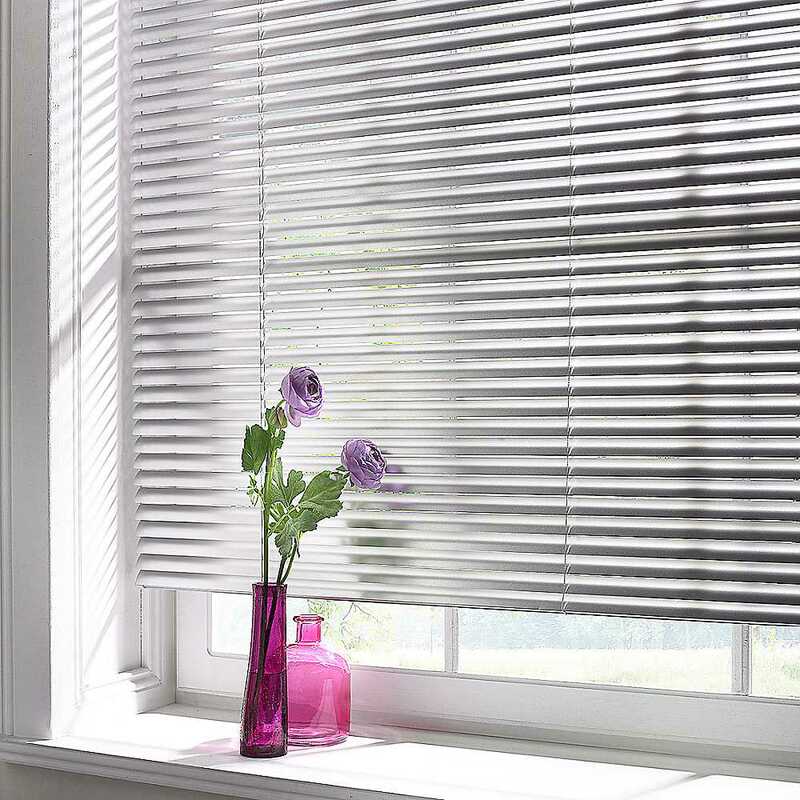 Metal Venetian blinds are the traditional basic slatted blind with horizontal slats, one above the other. Made of aluminium they are available in a kaleidoscope of colours, textures and designs. They are suspended by strips of cloth called tapes, or by cords, by which all slats in unison can be rotated through nearly 180 degrees.